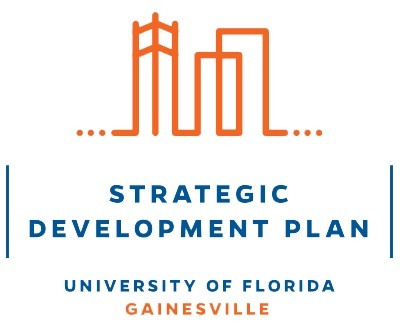 UF’s Office of the Senior Vice President and Chief Operating Officer recently announced it is seeking proposals from faculty for research projects that utilize the campus and greater Gainesville community as a living laboratory to address real-world problems in our local community. 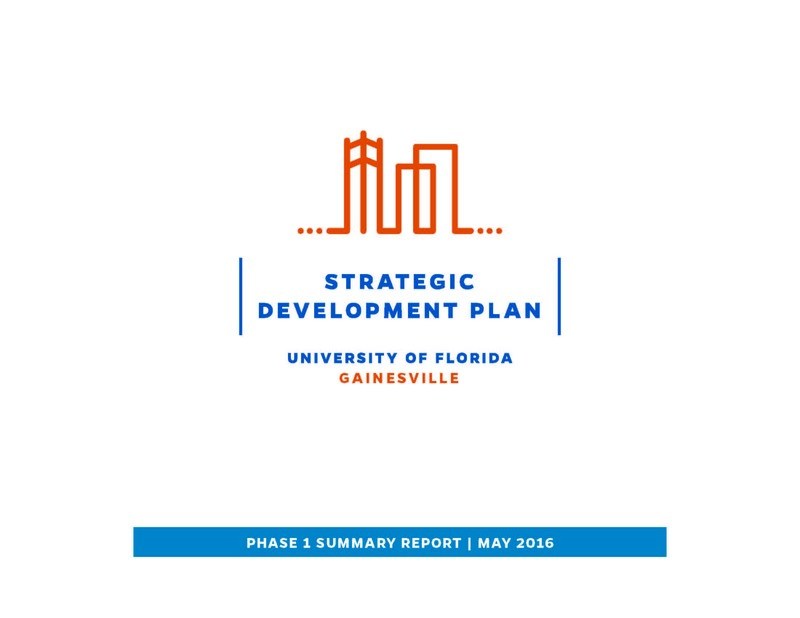 The Strategic Development Plan, announced late last year, supports UF’s preeminent status and lays the groundwork for a new partnership between UF and the Gainesville community. Last month, UF and Gainesville solidified their commitment to the alliance with the signing of a memorandum of understanding by UF President Kent Fuchs and Gainesville Mayor Lauren Poe at the State of the City address. The plan includes four major initatives: The New American City, Proximity, Strong Neighborhoods and Stewardship. Read more about the plan here. Proposals may be for research to shape policy and practice, or projects that demonstrate methods or pilot programs. Proposals should include a research statement including problem identification and the question to be explored, tested or modeled. The amounts awarded will be varied, but awards are limited to a maximum of $50,000 per project. The total funding available is $250,000. Funds may be restricted from purchase of certain equipment, supplies, or software deemed to be part of indirect costs. Proposals may be submitted by any University of Florida faculty member who serves as principal investigator (PI) and is eligible to submit a proposal to an external funding agency. Courtesy, adjunct, visiting and OPS faculty; assistants in, associates in, senior associates in; research associates; and postdoctoral associates are not eligible to be PIs for these research awards but may participate as co-PIs or co-investigators. Proposals should provide a budget and timeline, including the specified use of the funds such as faculty buy-out or salary, graduate assistants, materials, etc. The deadline for submission of a proposal with a detailed budget is 5 p.m. EST, Wednesday, March 15, 2017. The proposal and all questions regarding this solicitation should be sent to Linda Dixon at sdpresearch@connect.ufl.edu. Applicants will be notified of the award no later than Friday, April 7, 2017. Research projects, including a final project report, must be completed no later than May 10, 2018.